The material of your frames plays a huge role in the finishing weight and look of your eyeglass frames. At EBD, we provide a wide range of eyeglass frame materials to provide you with the most varied selection possible. 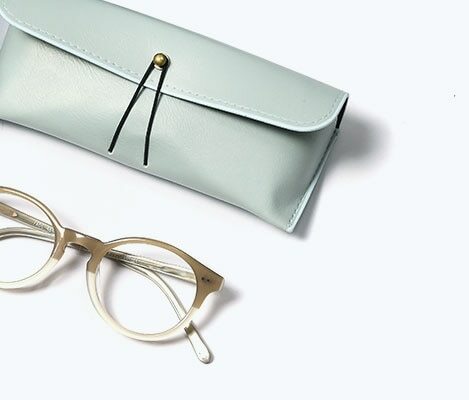 The versatile nature of plastic and acetate means that these materials can be used to produce frames of all colors, shapes, patterns, and even textures — all while maintaining a comfortably light weight. Plastic is one of the most durable-yet-economical materials available for eyeglass frames. 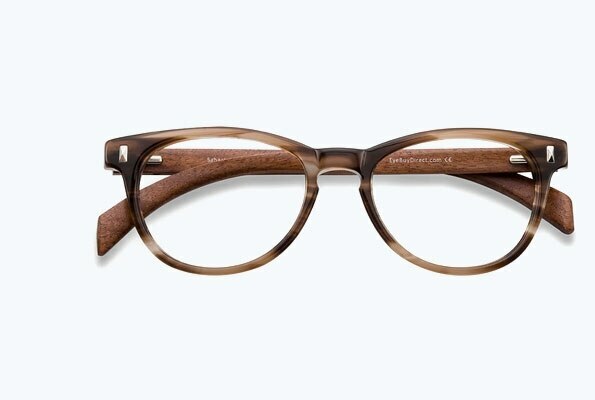 Lightweight and comfortable, they're ideal for people who want bold frames without the weight. EBD offers plenty of options in this area with plastic frames available in a huge range of colors, textures, and patterns. 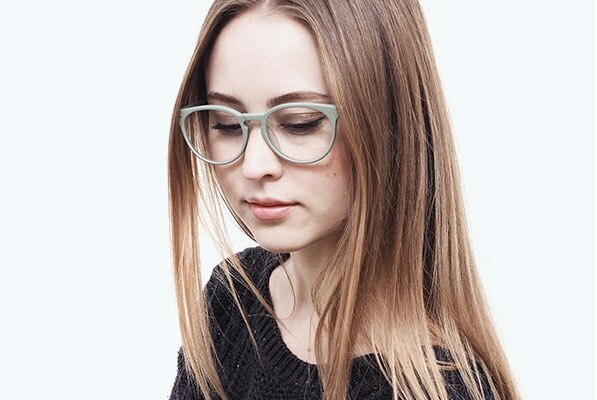 Acetate frames are known for their durability. Our acetate is prepared using a technique that turns plant material into plastic, applying powders during the process to achieve colors and patterns. Acetate achieves a different look and feel than plastic, with a uniformity and smoothness that is unique to the material. This consistency can be made rigid and allows EBD to simulate wood texturing for our wood frame eyeglasses, producing a natural yet fashion-forward look. This material is made from our plant derived acetate, but goes through a different process. Instead of applying different powders to achieve colors and patterns, it is molded and cut to resemble different wood textures. This process gives us the ability to create different shades and colors, like black, dark, or light wood textures. 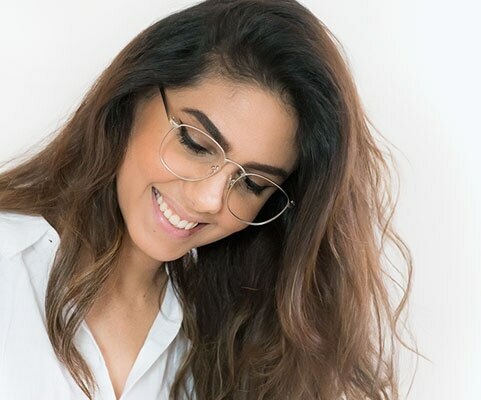 Since it is made from acetate, you can expect a durable and long lasting pair of eyeglass frames that are hip and ready to roll. Metal is a popular material for eyeglass frames, particularly for rimless and semi-rimless frame styles. Available in a variety of shapes, colors, and styles, EBD offers a huge range of metallic frame glasses. Metal frames are a classic standard and are suitable for just about any lifestyle, from the creative to the office worker. They’re also great choices for people of all ages and genders. Titanium, in particular, is a popular metal frame material. It is a higher-end material known for its toughness, durability, and strength. Though it’s tough, it remains surprisingly lightweight, making it perfect for all types of prescriptions. 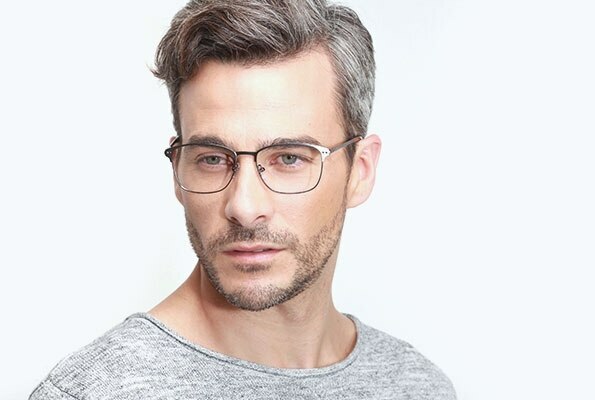 Strong, lightweight, corrosion-resistant, and hypoallergenic properties make our titanium eyeglasses ideal for fashion-conscious, high-performance lifestyles.